We’ve all been there. Those nights when you just can’t sleep because annoying sounds—like snoring, traffic and loud neighbors—are keeping you awake. So we decided to do something about it—by creating sleepbuds with built-in noise-masking technology. Designed for comfort, these tiny, truly wireless sleepbuds deliver uniquely engineered sounds that mask unwanted noise and lull you to sleep. So you can wake up refreshed and ready to take on the day. Soothing sounds - Bose sleepbuds are designed to help you sleep. Instead of streaming music, they deliver sounds to cover up unwanted noise and help you fall asleep and stay asleep. Choose from 10 pre-loaded soothing. Truly wireless - Truly wireless sleepbuds with no cords in your way, so you can move freely throughout the night. Comfortable & Secure - The tiny earbud nodule & soft StayHear+ Sleep tips (in three sizes, S/M/L) are designed with side sleepers and toss-and-turners in mind. Charging Case - The included charging case is a convenient place to store and protect your sleepbuds when they’re not in use. The case also provides one additional full charge when unplugged, perfect for travel. Rechargeable Batteries - The rechargeable silver-zinc micro batteries provide up to 16 hours of use off one charge. 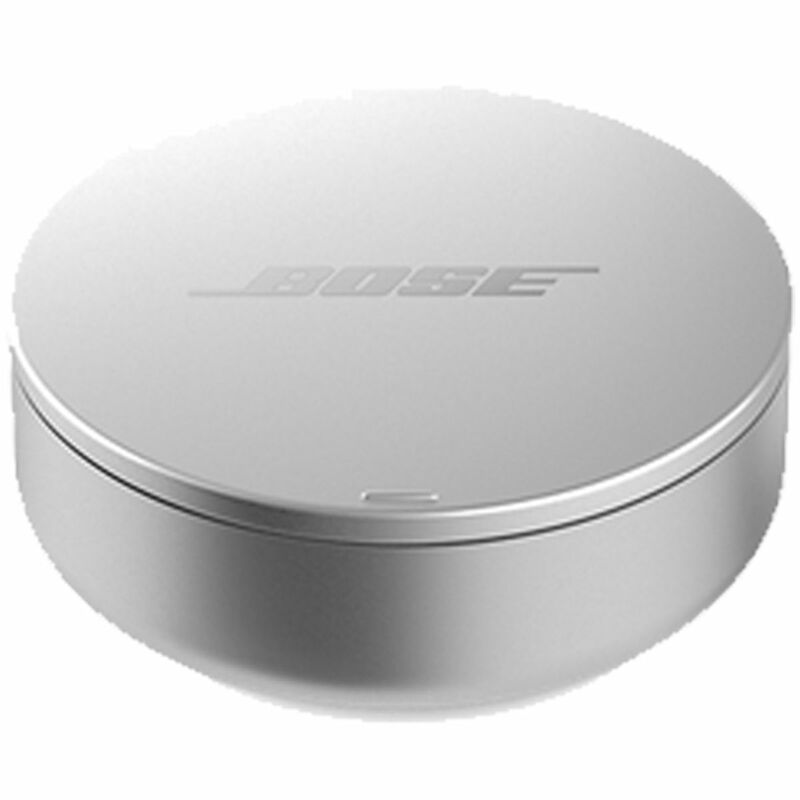 Wake-Up Alarms - Using the Bose Sleep app, you can set wake-up alarms that only you can hear, so you won’t disturb the person sleeping next to you. 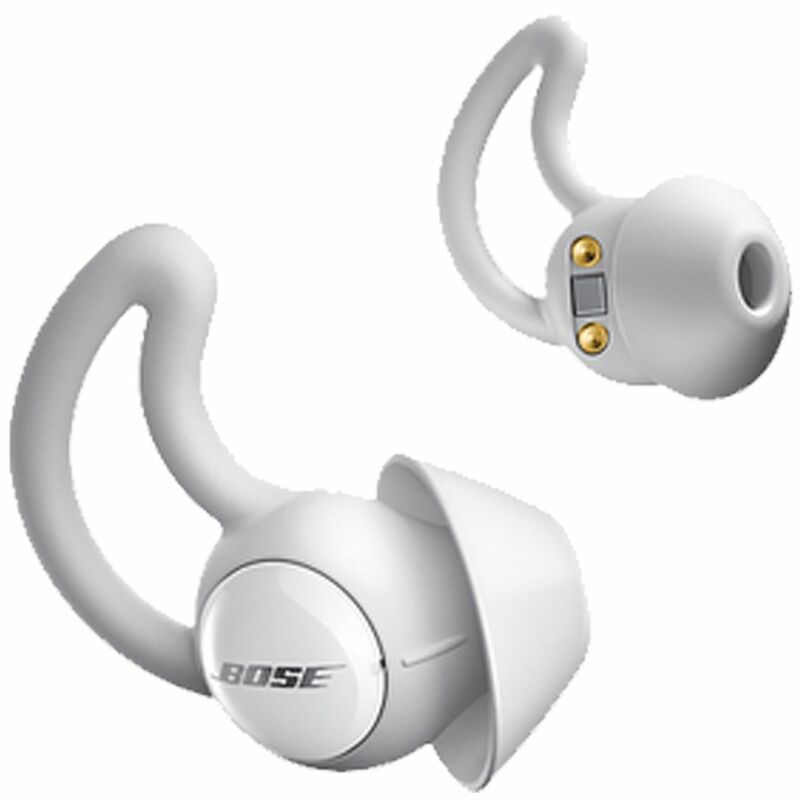 Bose® QuietComfort® 35 Wireless headphones Lose the noise and wires. Lose yourself in the music. 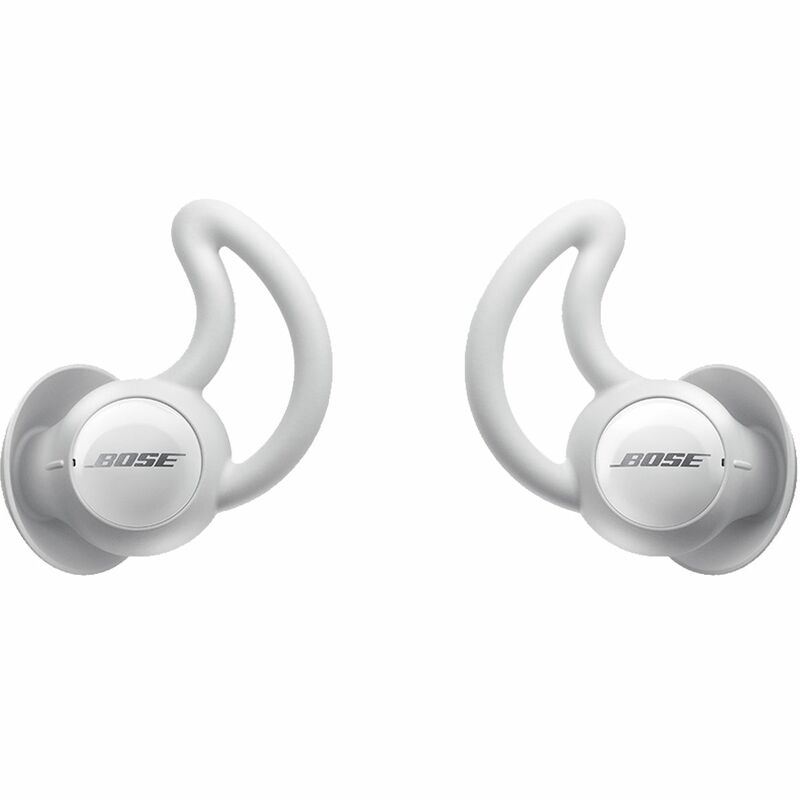 Bose® Noise-Masking Sleepbuds™ TINY EARBUDS FOR BETTER SLEEP. ALL NIGHT. EVERY NIGHT. Bose® SoundSport® Pulse Wireless Headphones Wireless. In-Ear. And ready to track your workout. 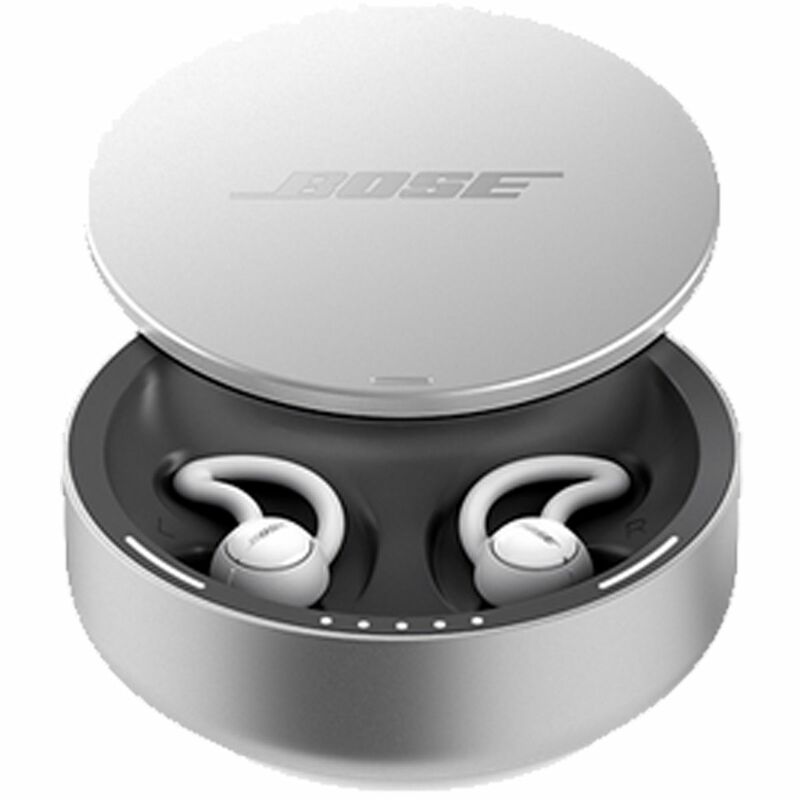 The full manufacturer's warranty from Bose is only valid when the Bose Noise-Masking Sleepbuds™ is purchased from an Internet Authorized Dealer. 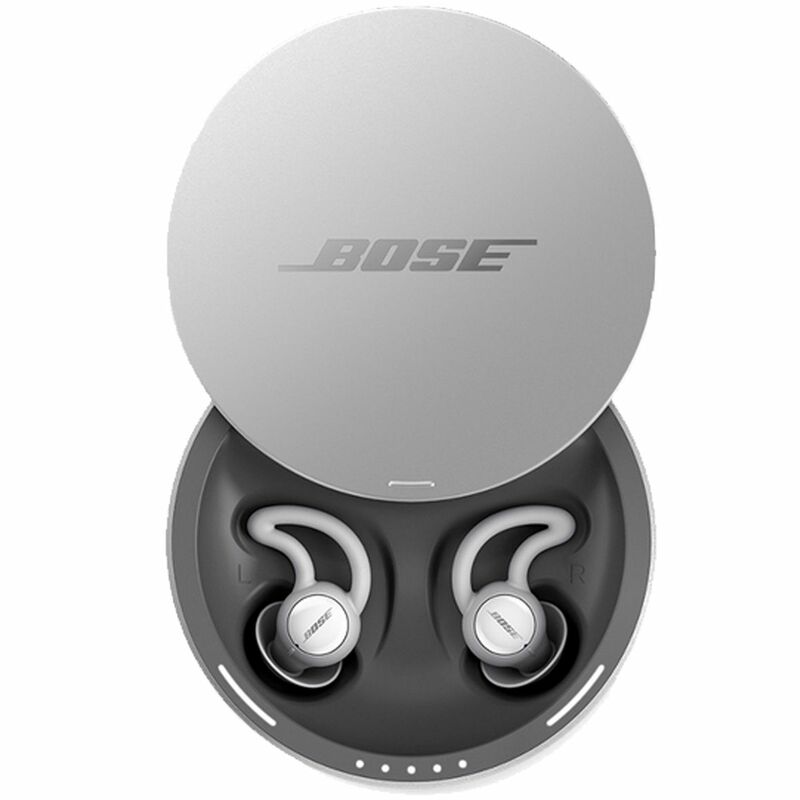 We will match any Internet Authorized Dealer's best price on the Bose Noise-Masking Sleepbuds™. The Bose Noise-Masking Sleepbuds™ may be referred to by the following terms: 017817767422, 785593-0010.